Level up your Product Owner Skills! Get a prioritized backlog today! Know what you need before you start prioritizing. You get many tips that will make your work as a product owner easier and lead you to a backlog prioritized for success. Know why you should use relative priorities. Learn the difference. Prepare yourself to avoid the pitfalls of absolute prioritization. Learn multiple ways to calculate business value. You will also get tipps how to cope with multi-dimensional business metrics and how to aggregate them. 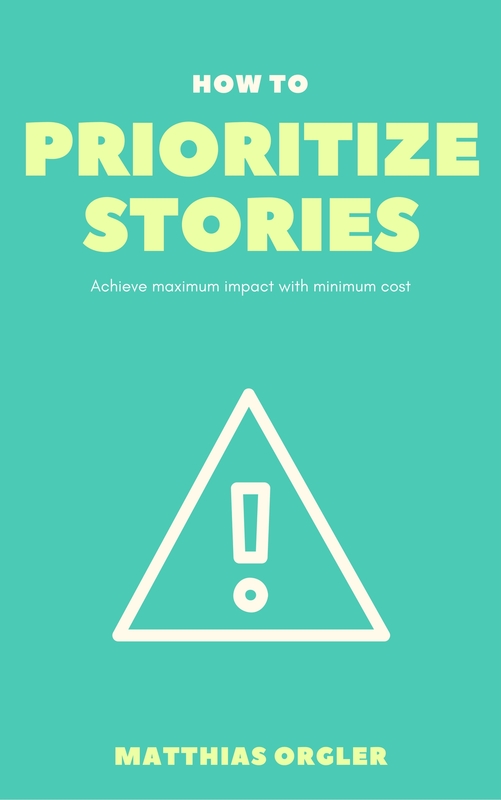 Be able to use multiple methods to prioritize stories. You will learn how to prioritize alone and with your team. Know how to handle these tasks that don't fit into a nice business value framework. They still have to be tackled without blocking your team. Analog and digital tools to help you in prioritizing your backlog. You will find a list of tools as well as tipps how to use them. Too much energy goes to waste, because great ideas don't come to life due to inefficient processes. Teams waste their motivation in endless meetings, product owners fight with details instead of pursuing a grand vision. And everyone seems to believe it had to be that way. It doesn't! Better ways exist and they work in practice. Be among the first readers! 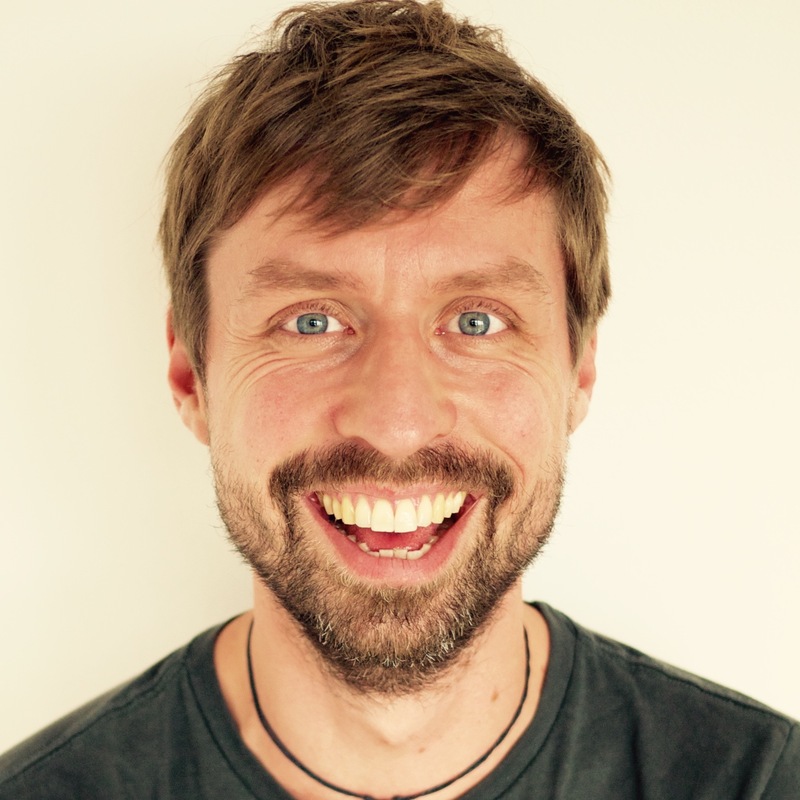 Matthias Orgler is an agile coach and scrum professional with more than 15 years of experience in software development projects. With his company Dreimannzelt he ensures that ideas earn revenue and become a market success. From scouting innovations in Silicon Valley he got a feeling for business models and markets. He has advised international companies large and small and applied a broad variety of methods that turn ideas into successful businesses.